It’s always interesting to see what posts you, my readers, are enjoying most during the year. If I know what people are looking for, I can try to make my posts better meet their needs. 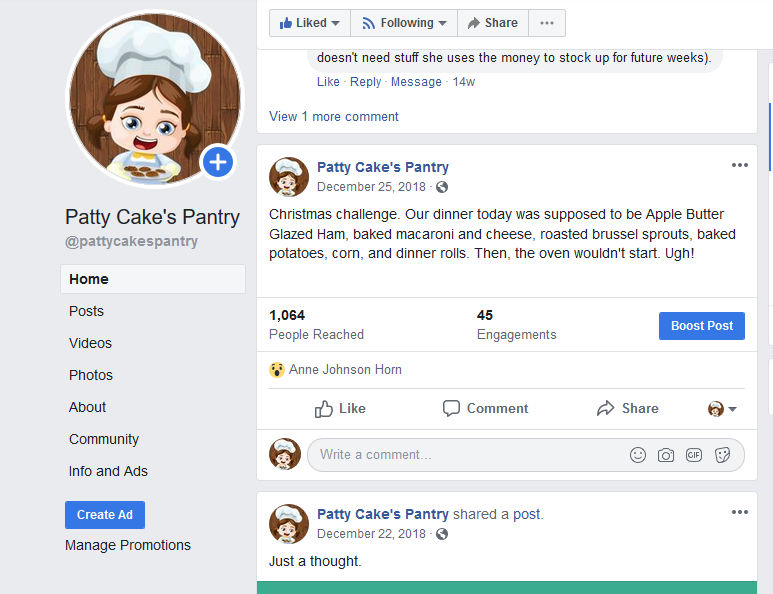 After all, Patty Cake’s Pantry is supposed to be a place where people can go to find help with getting a tasty and economical meal on the table, right? 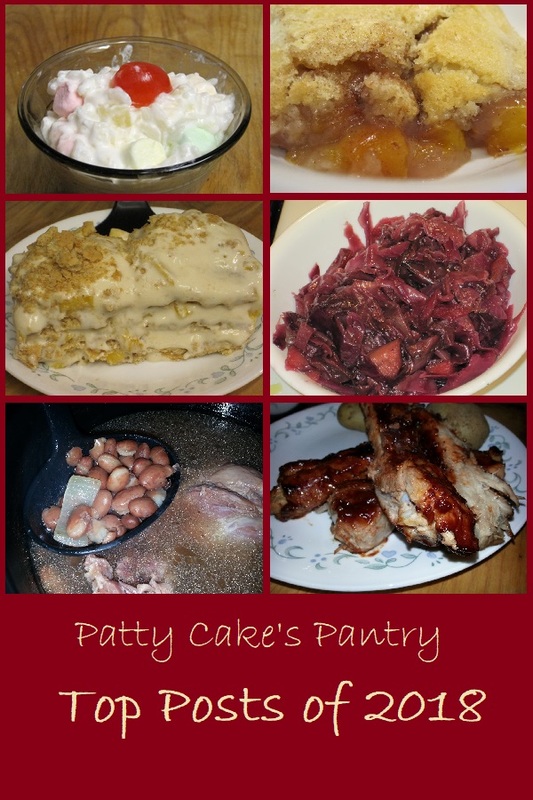 What were the top recipe posts of 2018 on Patty Cake’s Pantry? 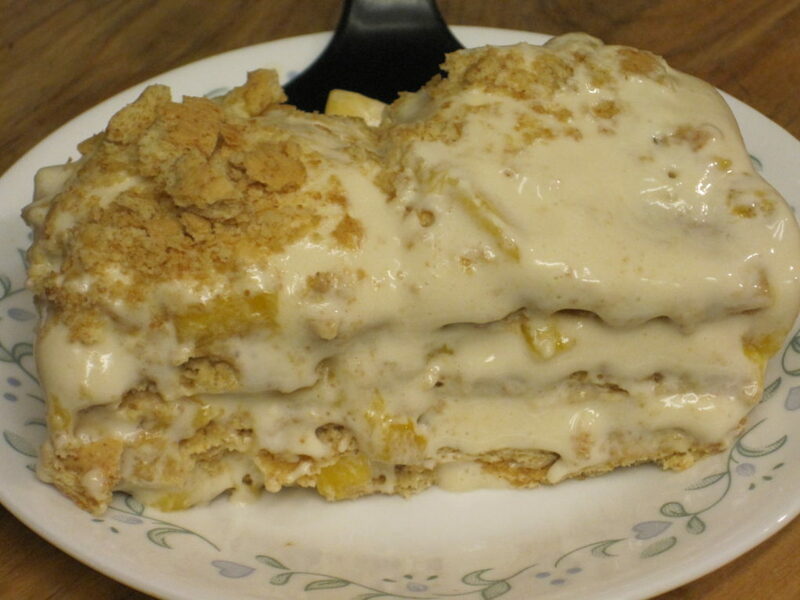 Glorified Rice is a great way to transform ordinary rice into a simple dessert. 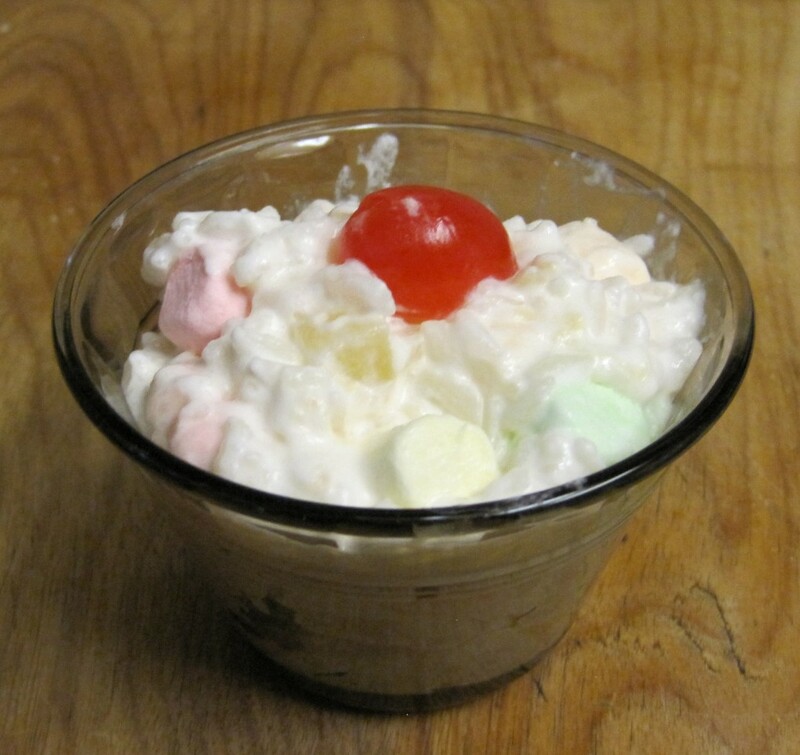 This was almost always served at my home on Easter Sunday when I was growing up, but occasionally, it made an appearance on other times. 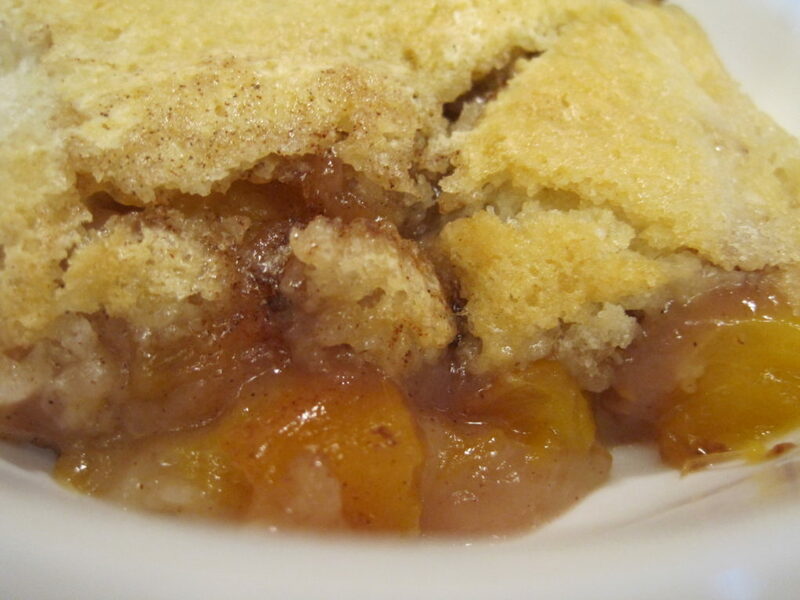 This simple cobbler recipe is a great way to transform fresh, or canned, fruit into a delectable dessert. As the name implies, it really is easy to prepare. I learned this recipe from my friends who’s families have come from the Philippines. It’s simple, requires no baking, and makes a delicious summer treat. I love hominy heated and buttered or lightly fried in a pan with some bacon drippings and tossed with crumbled bacon, but Baker’s Man isn’t a big fan. 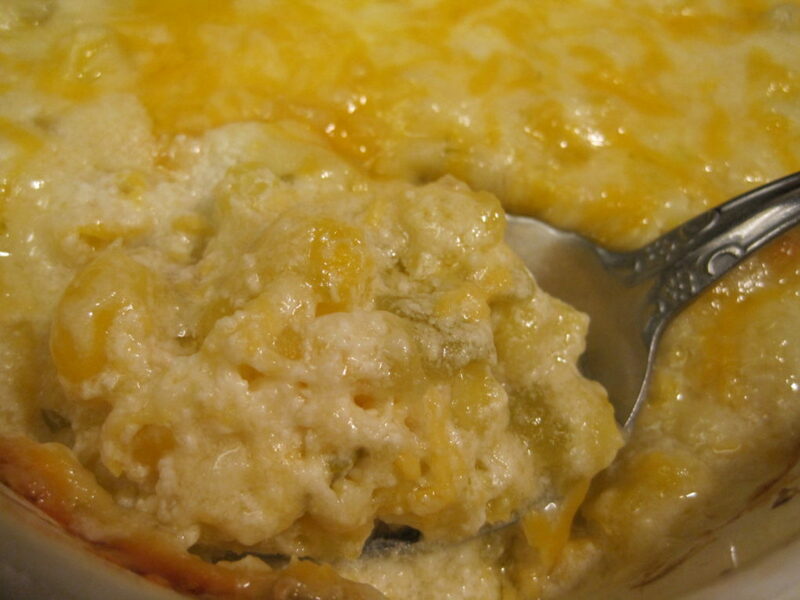 He did, however, love this casserole which is flavored with green chilis. It derives its creaminess from the addition of sour cream and cheese and pairs well with any entree that has flavors of the southwest. 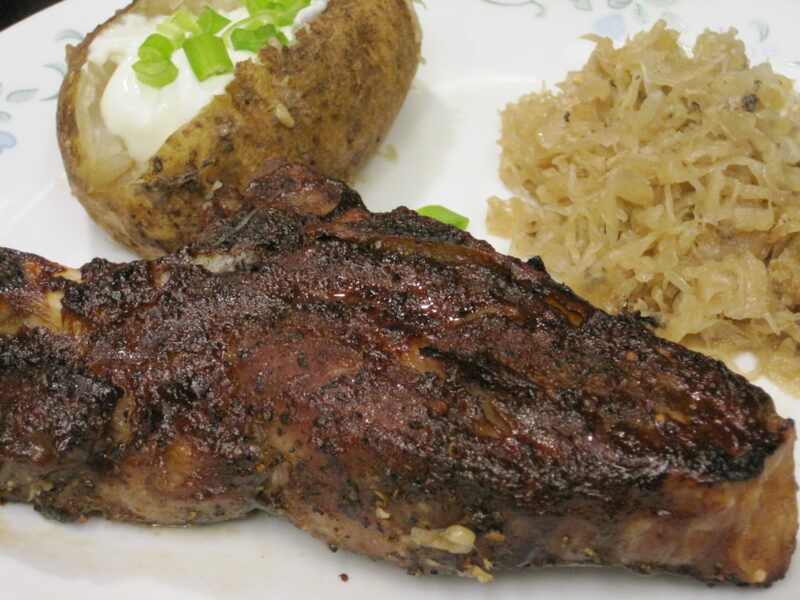 This recipe was created for an elderly friend who missed the flavors or her childhood in Germany. She described how her mother made the recipe, and we converted it for the slow cooker. She loved it, and had a second serving which I considered high praise. We loved it, too. 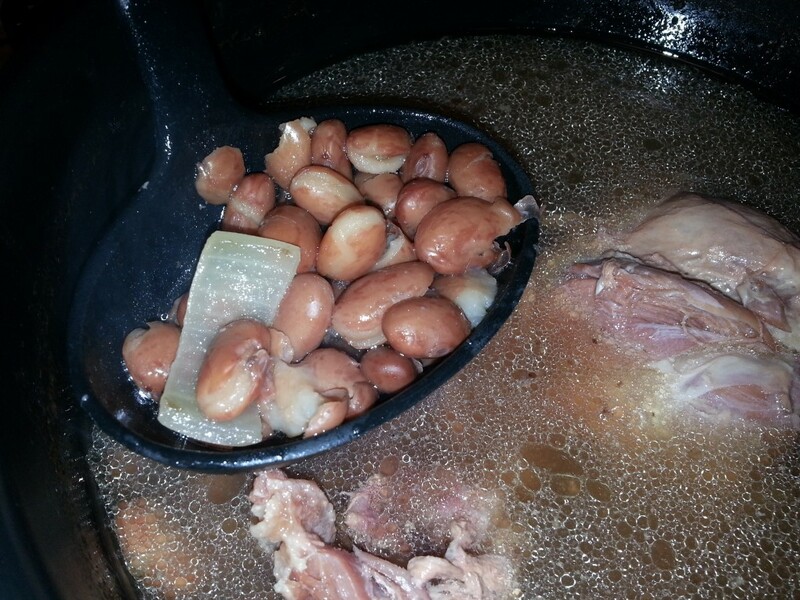 Beans are a common staple in our household since my family roots contain Hillbilly stock as well as Italian immigrants. Beans and cornbread are a staple meal in our household. Topped with some sliced onions, it’s all you need for a complete meal. This version is simple to prepare because it’s done in the pressure cooker which significantly cuts down the cooking time. This is a favorite of mine because the slow cooker does all the work while I’m at my job. 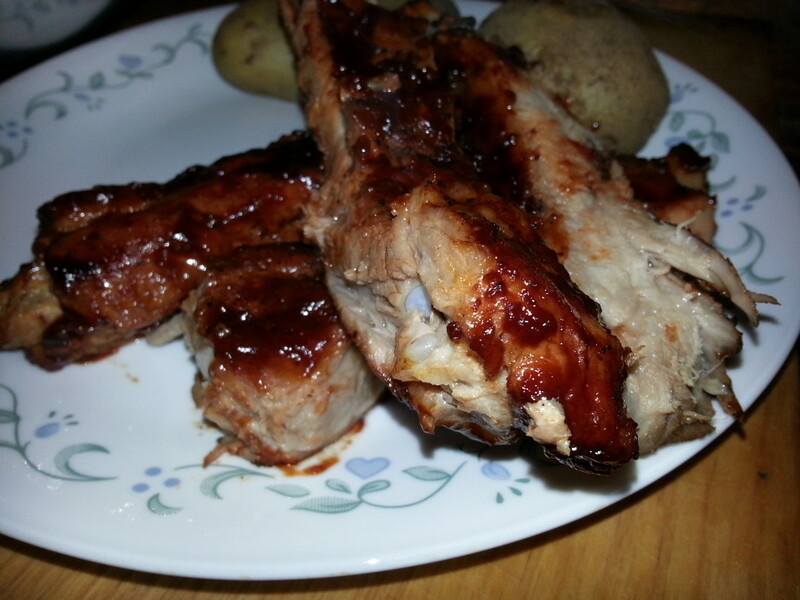 I come home and only need to stick the ribs under the boiler for a few minutes to brown them. My favorite part of this recipe is that it’s a complete meal all cooked at the same time in the slow cooker. This is a great one pan meal. It’s simple to prepare, and it only dirties one pan. 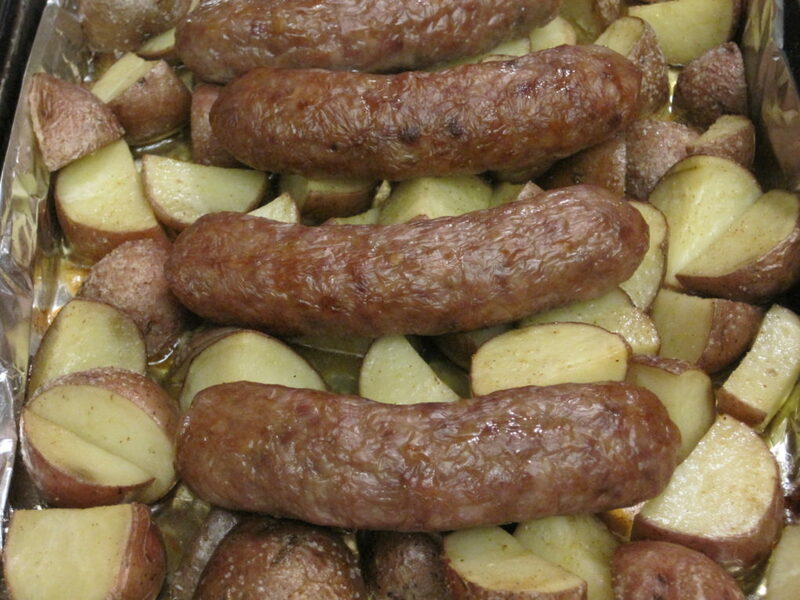 As they cook, the bratwurst release some of their flavor over the potatoes, and it makes a delicious meal. All you need to add is a salad or a vegetable for a complete family meal. There’s something about roasting carrots that brings out the sweetness. I will roast large carrots whole or cut them into chunks to throw into the oven as a side for our meals, but baby carrots are so cute and the perfect size. 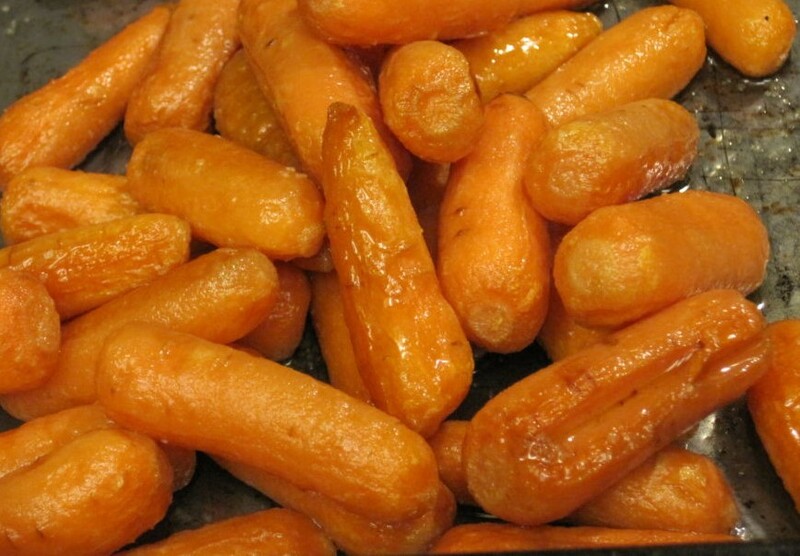 We love roasted baby carrots, and apparently, so do our readers. What did we learn from our readers regarding our most popular posts from 2018? 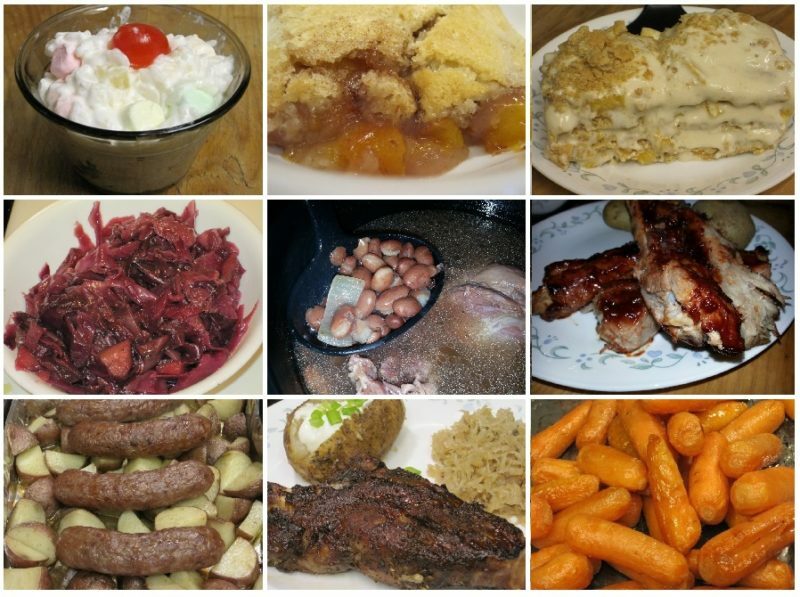 Since two of the top three slots are held by complete, one pan, meals, we are left to conclude that our readers are interested in more simple, one pan, meals. 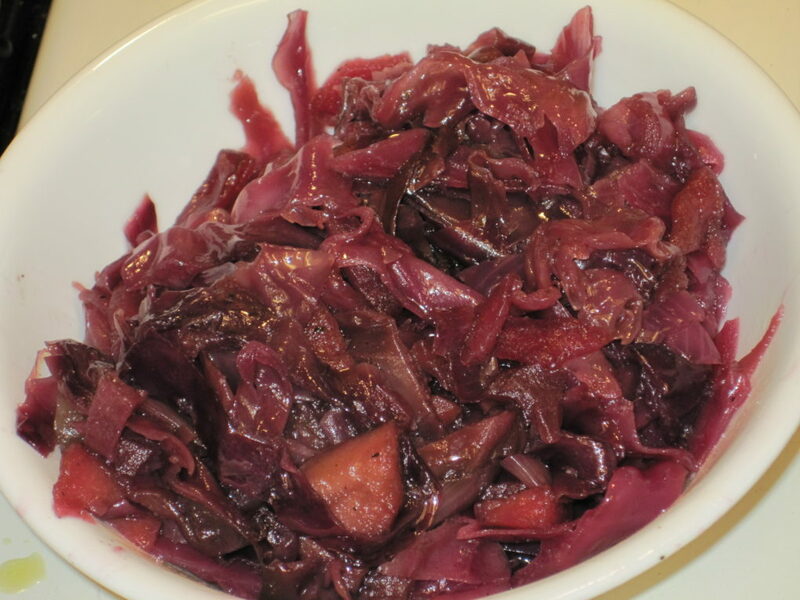 Since our most popular post is a vegetable side, and there are four vegetable side dishes in our top ten, it would seem that our readers need more vegetable sides, too. Stick around in 2019 and see what we come up with. All we ask is that you be patient with us. Our oven is broken, so there won’t be any sheet pan meals for a while. The oven died on Christmas Eve which presented a challenge for our Christmas dinner. Baker’s man is trying to fix our oven, but so far, the obvious solutions haven’t worked. He’s replaced both the igniter, and a gas valve, but neither change resolved the problem. We can’t really afford a new stove right now, so I’m hoping that he will figure out the problem. Meanwhile, I’m struggling with this new version of WordPress which is incompatible with my recipe plug in. I’m too broke to afford to pay for a recipe plug in, so I’m researching free ones, but since I have a full time job and a “Dave Job”, my research time is limited. A broken oven and a broken recipe plug in definitely feel like a kick in the teeth for this food blogger, but I’m not giving up yet. I’m just going to have to be more creative when I make our dinners since I can’t use the oven. Any suggestions would be greatly appreciated. As always, thanks for visiting Patty Cake’s Pantry.